Home Advertorial photoshoot Ztyle of The Day Monday Blues! I also love how the Cerine work dress looks! It's a lovely piece to go to work in! The material is so stretchy and comfy!! Also, the Scotts town bustier is the right choice if you're heading out after work on a Friday night! Top the dress up with a Blazer and you're good to go for work! A weekly Sunday affair at the studio. Used it once for Esther's shoot as well. Hehe it opens out very prettily! Been going low/no carbo recently cause i gained 1-2 kilo over these 2 months. And also, hope you all are not feeling the blues already! Am on AM leave tomorrow woohooo! :D had wanted to take the whole day off but got a last minute important appointment. Hi zoe, when you wear backless dress. what bra do you wear? Hi Zoe, seeing that you're currently modeling with Gipsy Pixie, could u please ask them to stop sending me their mailers? I have replied many times to ask them to remove me from their mailing list because I have zero interest in knowing about their updates but they've repeatedly done so. Just today itself, I have received 4 same mailers in half an hour. Its really ridiculous. Hi there Zoe! 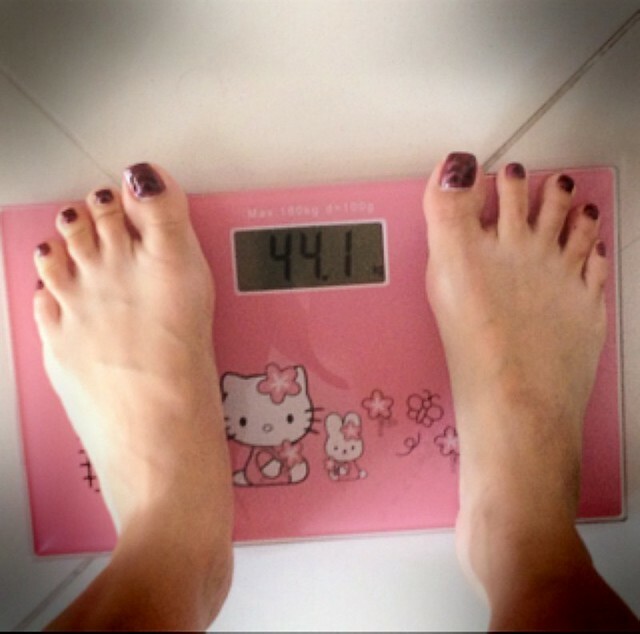 Grats on the success on your low carb diet:) How long does the diet take to lose 2kg? Hi may I know how tall are you?